We look forward to partnering with your to help you achieve optimal health! We offer gentle painless acupuncture and non-needle techniques for ALL ages. We work closely to provide all our patients consistent comprehensive care. You can be sure that your treatments will be given with the utmost care, comfort, and safety foremost in our minds. 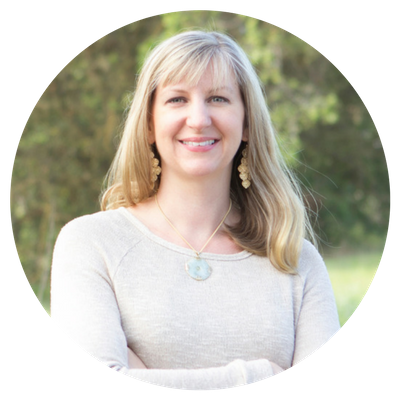 Robin Ray Green is an acupuncturist, author, and speaker and a leading expert in the field of pediatric acupuncture. Her philosophy in healing is to address you, the whole person: body, mind, and spirit. Her focus is on healing the root cause of issues as well as relieving the symptoms. 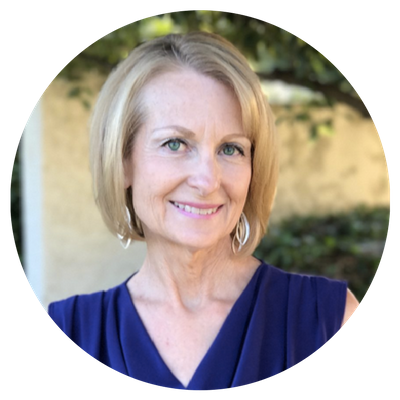 She uses a combination of Traditional Chinese medicine diagnosis, cutting-edge technology, Five Element healing arts, nutrition and lifestyle counseling. In addition, she also offers guidance for stress management and meditation. 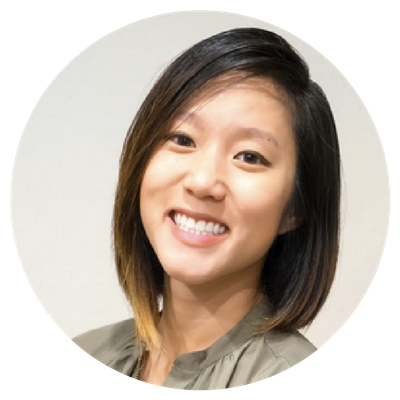 Diane Do is an acupuncturist and herbalist that is experienced with painless and gentle acupuncture for adults and children. She employs a variety of techniques at each visit to ensure her patients recover quickly. She offers non-needle techniques for children and offers counseling to fully address the health conditions including diet and lifestyle changes. Diane goes above and beyond to deliver the absolute best care for each one of her patients and to make sure they have a comprehensive wellness plan. Martha delivers LED light therapy sessions to help patients with pain, acne, wrinkles, and allergies. In addition, Martha is certified in 5-Element personal energy clearing. In personal energy clearing, each of the Five Element fields is cleared to balance the energy of the mind and spirit. This gentle but powerful work releases old patterns of thought, emotions, and behaviors, and helps you move beyond limitations you may not have known even existed. Ashley has a masters degree in Traditional Chinese Medicine from Five Branches University. 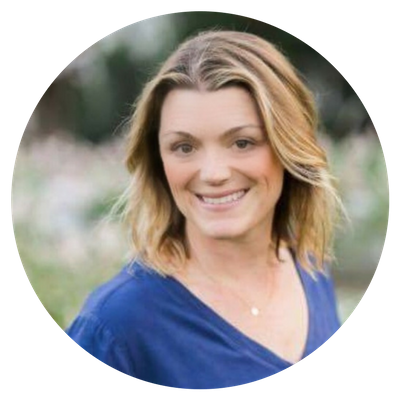 She is an acupuncturist in training and specializes in treating young mothers with exhaustion and fatigue. Ashley is passionate about women's health and healthy, non-toxic skin care for the whole family.